Some of our client’s needs require a unique solution that goes beyond our standard options. As an SME, Fasttel excels in its flexibility as a specialist in custom work. For us, customisation means two things. Firstly, manufacturing tailor-made products or solutions. And, secondly, personalising existing products. 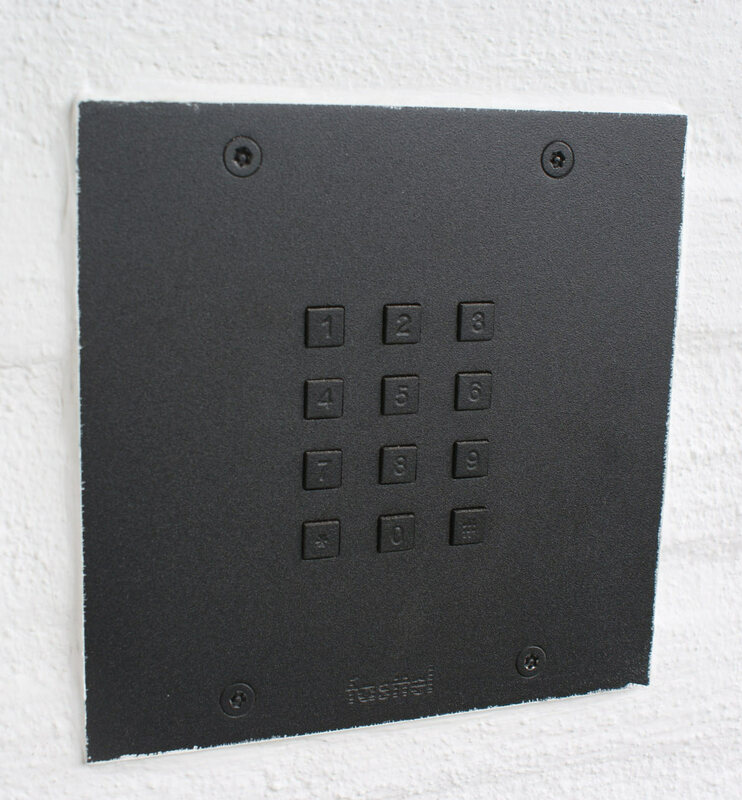 For example, we can engrave your name, logo and number on our outdoor modules. Companies such as NMBS (Belgian national railways) and Proximus (phone provider) have requested such custom solutions. Feel free to review our references page or contact us for more information. 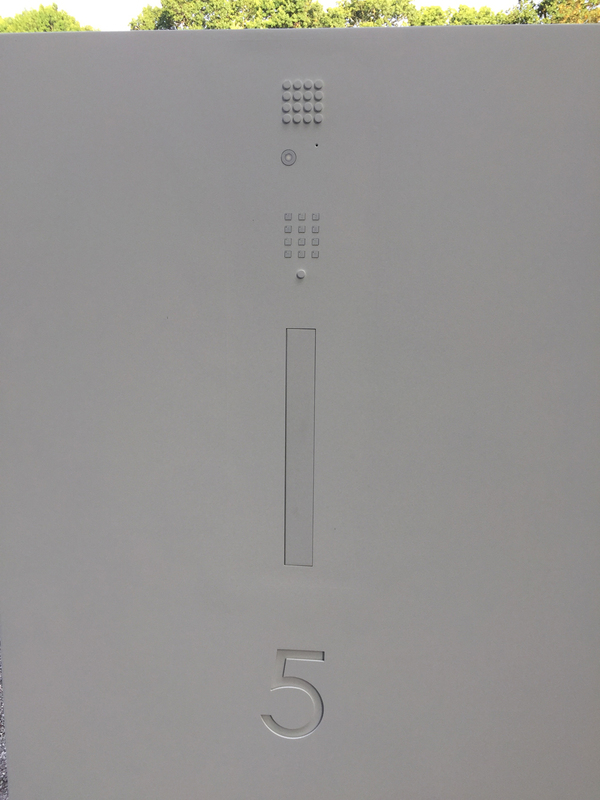 Need an intercom, column or access keypad in a special colour? We’ll colour it for you! From now on we can coat our products in your preferred colour. You ensures that the intercoms, registration columns and code keyboards from Fasttel even better match their surroundings.